The Lover’s Side was at one point listed as 008T in the KLF’s completeist list from August 1989 and was supposed to include Go To Sleep as a B-side. 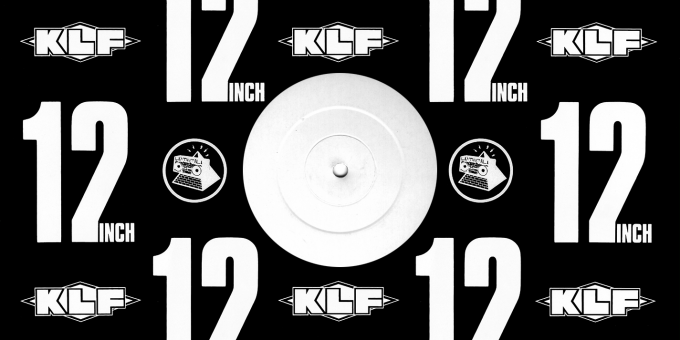 However, in their next list KLF008 had already been changed to Go To Sleep instead with no further mention of the previously listed A-side. In the end neither got released, though both tracks appeared on the White Room Soundtrack. Though a 008R variant for Go To Sleep was never properly listed it is safe to assume that there would have been a remix single as with all other Pure Trance singles. Since the single never materialized the attributed catalogue numbers are unconfirmed of course. It’s not entirely clear which spelling (“Lover’s”/”Lovers'”) is correct, hence we decided to go with how it has been listed in the KLF Info Sheets and Completeist Lists.